Whilst the Honda HRV is ever popular here in Malaysia alongside the Toyota CHR as well as the Subaru XV, it shows that the market for smaller sized SUV is quite popular here especially with all the news about flash floods flooding social media. Most customers want to feel a little more secure in a vehicle which sits higher than a normal car. One player missing in this space here is Nissan and whilst their Juke or Qashqai isn’t sold here, they make great strides overseas. 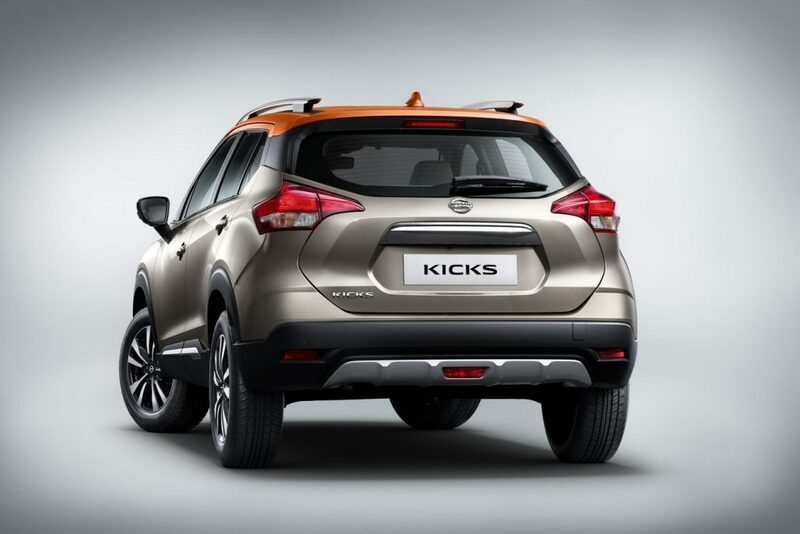 To add another vehicle in that lineup, Nissan is unveiling the Kicks over in India. The New Nissan KICKS has a unique, wide and robust style. 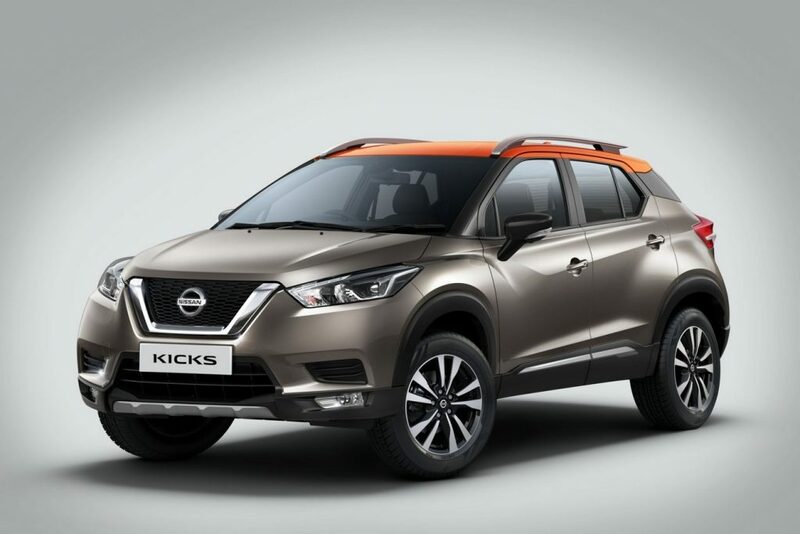 The body is designed and built with a “GRAPHENE” (Gravity-philic Energy Absorption) body structure, which has inherent capability to absorb impact energy – making the New Nissan Kicks strong, safe and durable on Indian roads. It offers a host of established design signatures and features, including the floating roof design created by blacked out pillars with stylish roof rail and signature LED lights, a shark fin antenna, front fog lamps and door mounted indicators. The bold V-motion grille – a signature motif in Nissan’s design language – adds to the distinctive presence.